According to the latest findings, Americans are struggling with student loan debt now more than ever. And while some of them are finding an answer to said struggles in government programs that restructure payments, the number of borrowers seeking student loan defaults are at an all-time high. What is peculiar about the recent findings is that while defaults are showing record numbers, so are government programs which make payments more affordable for student borrowers. These income-based programs are being utilized by more debtors than ever, and yet the rates for default and enrollment in such programs are increasing concurrently. According to the U.S. Department of Education, this is likely because the government is reaching one audience while neglecting another. Government loan repayment and forgiveness programs are primarily enrolling individuals whose student loans amount to more than $50,000. Essentially, the programs are attracting people who have obtained either a bachelor’s or master’s degree. In contrast, the group most likely to default is comprised of those students whose loans total under $10,000. These individuals likely did not complete their degrees, and as such are not reaping the salary benefits often associated with a college diploma, making repayment of loans all the more difficult. 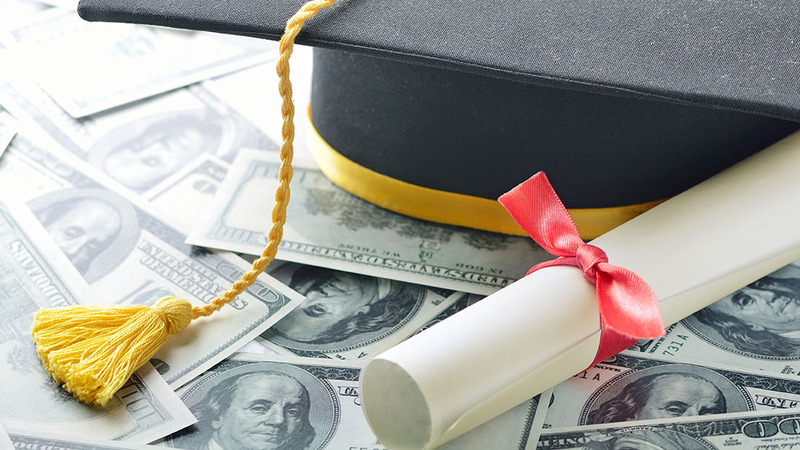 There are several factors which may be causing the rise in student loan defaults, such as the aforementioned salary discrepancies that hinder those who did not complete degrees from making payments. A contributing factor that cannot be overlooked is the difficulty associated with enrolling for government assistance programs. Student borrowers who are most in need of the government’s flexible repayment options often do not know where to start. According to the Consumer Financial Protection Bureau, this lack of knowledge stems from servicers who do not take the necessary measures to place debtors into these valuable repayment plans. The process for achieving an income-based repayment plan or securing student loan forgiveness is not easy if one lacks the expertise needed to navigate it. The excess of paperwork alone is enough to deter borrowers from finding a way out of debt brought on by student loans. If you need assistance with enrolling in such programs, reach out to an experienced student loan attorney at Kelley and Fulton today for the guidance you need to ease the burden of college debt.